This work provides a comprehensive understanding into the legislative and regulatory framework of the CMSA 2007 over the important subject matter of discipline and misconduct in the capital markets. This work provides a comprehensive understanding into the legislative and regulatory framework of the CMSA 2007 over the important subject matter of discipline and misconduct in the capital markets. 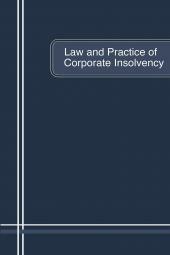 Its coverage includes judicial and administrative enforcement of the capital market rules by the regulatory authorities and the remedies that are afforded to private persons who are aggrieved by misconduct, the raising of debt and equity capital, disclosure rules and the duties and responsibilities of market intermediaries and artificial interferences or distortions with the natural forces of supply and demand on the stock exchange. 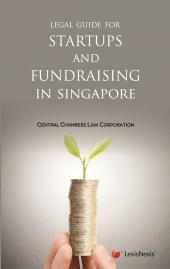 This work also covers the most recent amendments to the Securities Commission Malaysia Prospectus Guidelines, which came into effect on 13 March 2019.